When the camera is installed and setup you can test its definition/connection directly from the NVR Control Center. 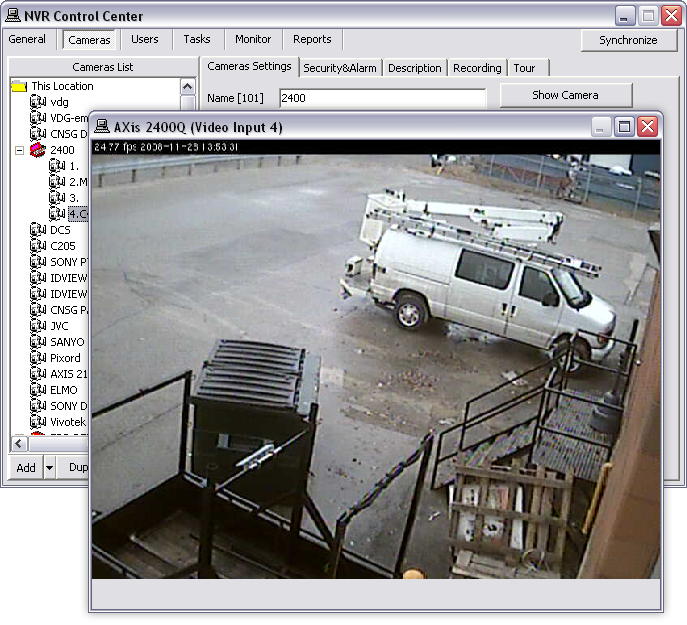 In the Cameras Settings click Show Camera button — a test window showing live video should pop up. Close the test window when finished. Test window doesn’t show a high resolution image; it simply proves a connection to the camera.